The distribution plate makes it easier to organise the standing area and increases the number of available attachment points. 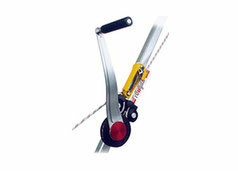 The swivel is a different type of attachment device. 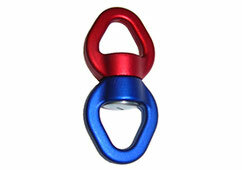 It prevents the rope from tangling when the load turns on its own axis. 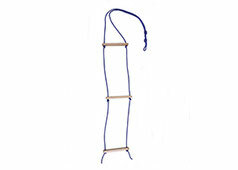 Ascent and descent aid made of cord and wood rungs. 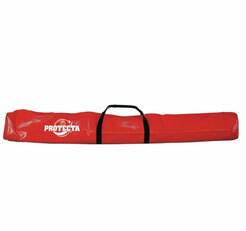 Equipment bag with innovative membrane closure, whereby the tools and work equipment cannot fall out, no matter in which position. 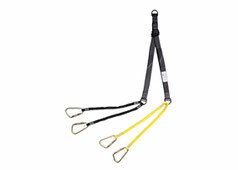 Simple equipment bag with which the tools and work equipment can be carried optimally on the fall-arrest harness during work. 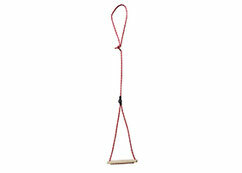 Rope and equipment bag with backpack strapping. 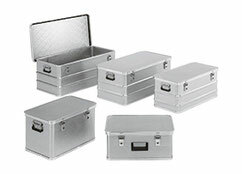 Its large volume makes it easier to pack and access its content. • With A4-size outside pocket on the back for instructions, etc. 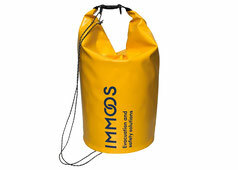 The equipment bag is available in four different sizes. Material bag with cord. 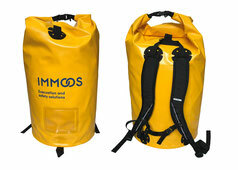 The cheaper alternative to the 26 liter-bag with backpack strapping. Transport crate for an abseil descent device, including additional equipment. 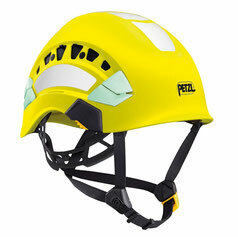 Light ventilated helmet for work at heights and rescue. 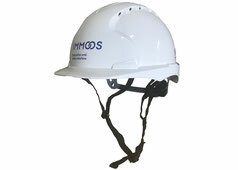 Ventilated helmet for work at heights and rescue. 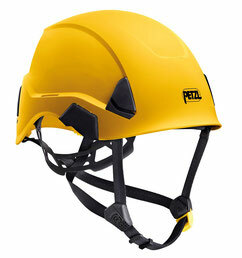 • If the helmet gets caught, the chin buckle opens at 25 daN (EN397 standard for industrial helmets). The Inceptor GRX has a specially designed EPS thorax and a helmet shell made of PC/ABS. 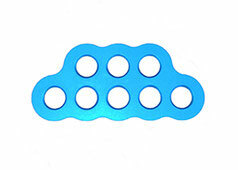 • absorbs particularly high impact energy - in the crown area, as well as laterally. 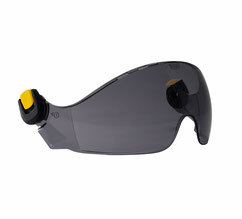 • the large ventilation holes and the ergonomic EPS thorax ensure outstanding wearing comfort. 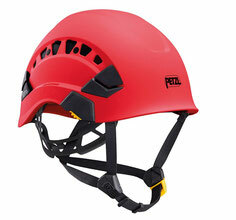 This protective helmet is especially for the rescue equipment. 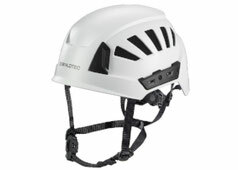 • Certified for electrical work up to 440 V.
Protective eye shield for VERTEX and ALVEO helmets. 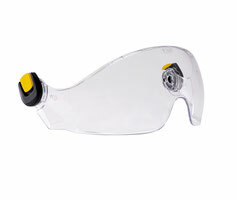 Tinted eye shield for VERTEX and ALVEO helmets. 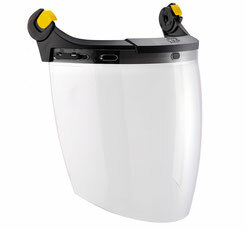 Eye shield with electrical protection for VERTEX and ALVEO helmets. very stable. 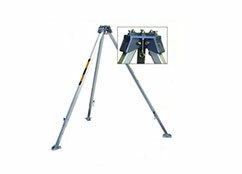 It can be adjusted especially easily with the locking system located on the telescopic feet. 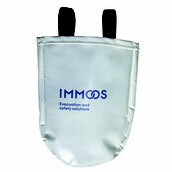 Fabric bag with PVC cover and hook-andloop fastener. 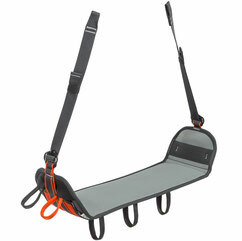 Seat board for longer suspension with wide seating surface, good stability and three material loops. 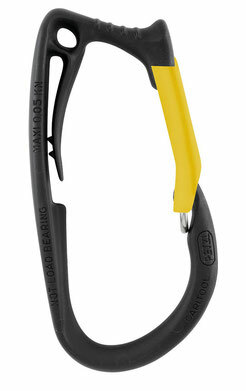 Tool holder for carrying equipment on the fall-arrest harness. Protective gloves of cowhide, the back of the hand is made with stretch texture. 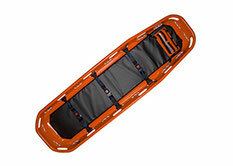 Rescue stretcher for the injured. 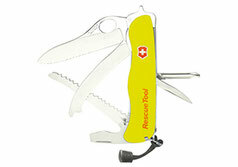 Pocket knife with seatbelt cutter, window breaker and a disc saw to cut through shatterproof glass. 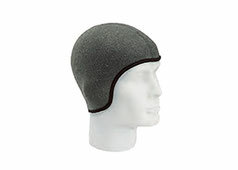 Can be worn on the head with the headband or attached to the helmet. With several lighting modes adapt to each situation. Miscellaneous headlamps andother accessories available onrequest! Further accessories are also available on demand.